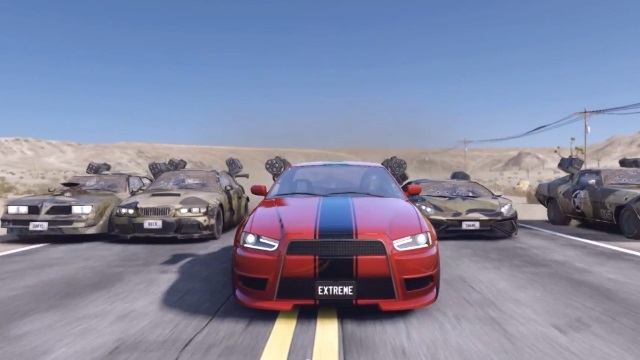 Gas Guzzlers Extreme is a fast-paced racing game with crazy combat, diverse drivable vehicles, and a progressive series of content. 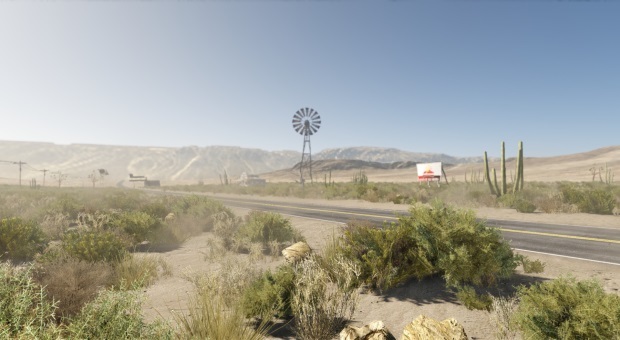 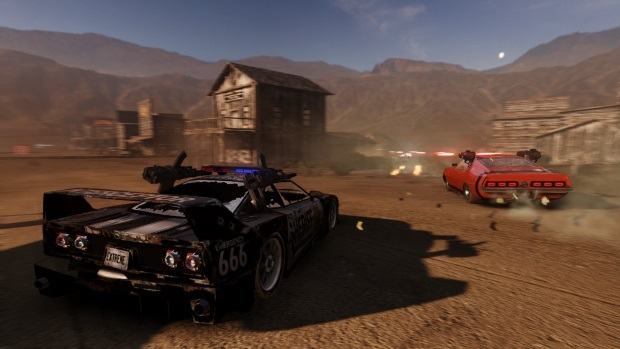 The game features 40 tracks, 12 weapons, and 18 customizable cars. 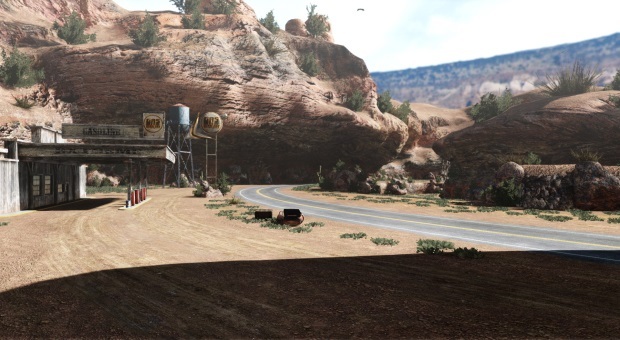 In addition to a single-player campaign, Gas Guzzlers Extreme boasts multi-player (LAN/Internet) with seven different modes, team play tournaments, and more. 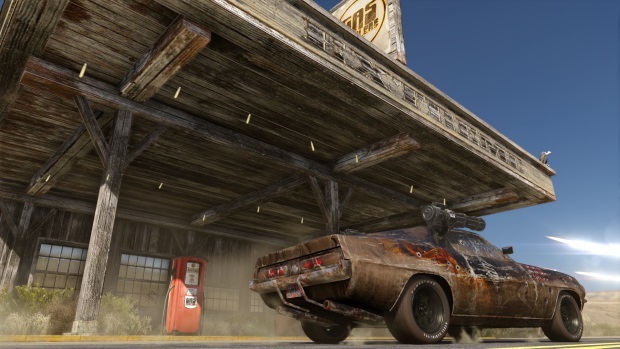 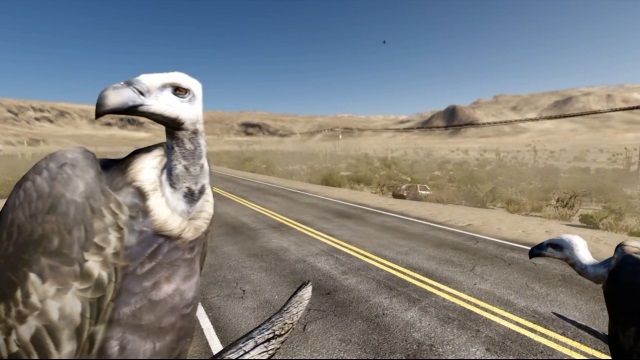 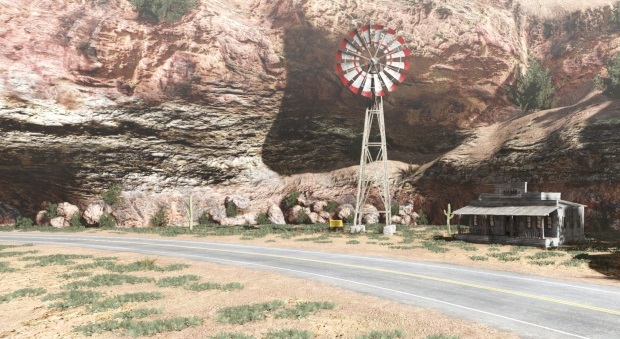 Zombie lovers can find this Gas Guzzlers DLC on Steam today. 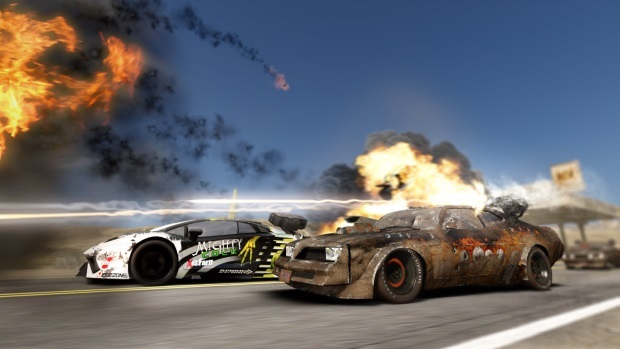 Gas Guzzlers Extreme showcases the new Destruction Derby mode coming with the Full Metal Frenzy DLC. 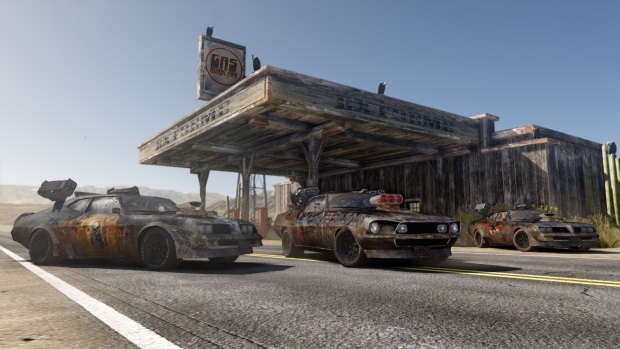 Gas Guzzlers Extreme is coming soon on Steam.